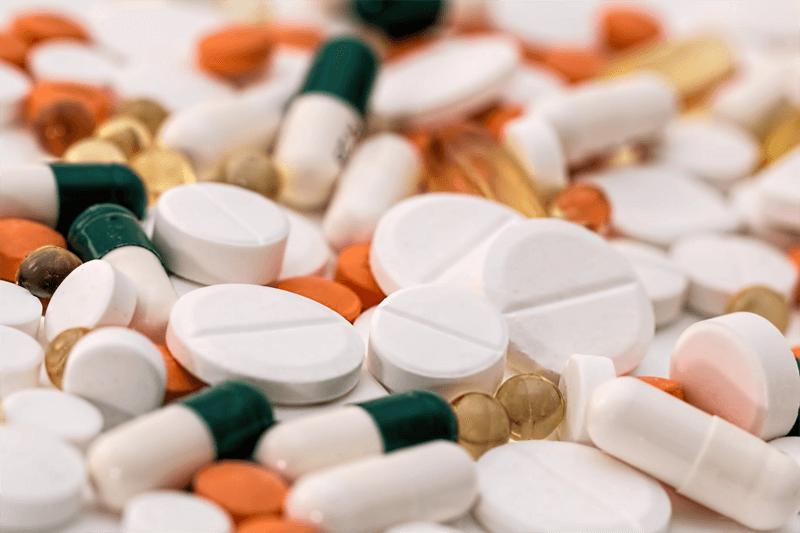 Why is Drug Therapy not Enough? 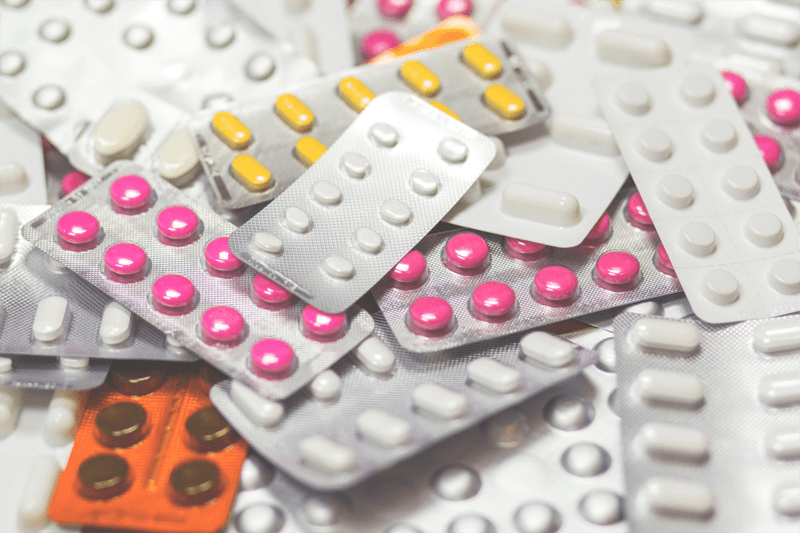 Do you find yourself running to your nearby pharmacy for drugs whenever you’re unwell? Well, there is nothing wrong with it. Nevertheless, you should realize that some ailments require more than those tablets or seeing your physician to get them out of your system completely. Taking medicine for faster relief is okay, but knowing the conditions that require both medication and other forms of treatment will do you right as drugs have side effects. The following list outlines various conditions that do need not only medication treatment but also a change of your lifestyle if not both. If you suffer from any of the above ailments, other than taking prescribed medications from your doctor, you can decide to see a psychologist and undergo psychotherapy sessions that can help you to overcome the disorder. Though opting for a therapy treatment may not heal you overnight, it may be the best treatment for long cure. However, your psychiatrist may administer some medication while you are continuing with your therapy class in case of a severity. The medicine treats the symptoms at the moment, and you might be required to rely on them often, while therapy cures the root of the problem. It also helps you to know how you can handle your condition in the future. Excess stress causes depression. You can manage stress even though you can’t avoid it. Performing exercises such as meditation, sleeping for around eight hours in a day, traveling and keeping yourself busy will overcome your stress. A common cold is a contagious disease, and so you can suffer from it repeatedly if you’re not cautious about your environment. However, worry not as the disease is curable even without seeing a professional. There are different ways you can control common cold through home remedies. The most commonly known and effective way is by taking warm lemon water every morning and evening. You can add a piece of ginger and a spoonful of honey for quick results. Indigestion is when you experience a stomach discomfort caused by poor digestion of food. It can affect anybody from children to adults. If you suffer from heartburn, you can take antacid drugs to release the discomforts. However, the medication will only relieve you at that particular time. Therefore, If you experience the symptoms, again and again, you might need to seek for a long term cure such a detoxing to cleanse your digestive system thoroughly. Detox supplement from Microbe Formulas will also work wonders. According to Dr. Jay Davidson from Microbe Formulas (https://microbeformulas.com) those with a parasite infection can no longer rely solely upon drug therapies to rid themselves of the bugs. Heart diseases are mostly a result of being overweight. Therefore, if you can change your lifestyle a bit, you don’t have to ail from this disorder. One of the most recommended treatment to do to avoid heart diseases is to exercise frequently. If you’re already sick, see a cardiologist for some medication and make it a habit of doing workouts. It doesn’t have to be vigorous and tedious activity after all. You can use staircases instead of a lift or a little walk, and you’re good to go. Skin problems mostly affect teenagers and youth but can also affect kids and the olds. Severe skin problem such as acne can lower your self-esteem, and so it’s great if you can get them treated once they appear on your face. There are different home remedies that you can use to treat acne and enjoy smooth skin within a short time. However, it’s always good to seek medical advice if you don’t get better. Constipation happens as a result of poor diet. Ensure to always take a well-balanced diet with a lot of fruits and healthy fluids to keep away from this disorder. Food rich in fiber and fresh vegetables is recommended to reduce constipation. If you or your child have severe illness, you can take medicine for a faster relieve. The above are some of the most common ailment. There are a lot more that aren’t on the list, but you can always research to determine what kind of treatment your condition requires. For example, if you want to reduce your weight, do workout often, eat healthy meals, drink water, get enough sleep, and detoxify your body for the best result. Well, you now know that you don’t have to rely on drug therapy alone. Instead, you can use other treatments alongside your medication or by their own to cure disorders for a long term.